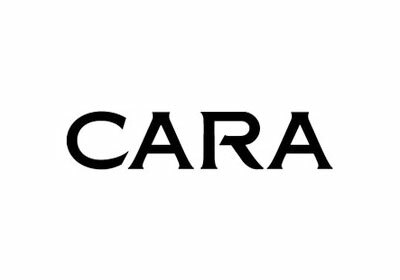 Cara is a progressive, independant, vibrant group consisting of 15 stores including 2 Cara Home Stores located throughout the North West in Counties Donegal, Sligo, Cavan, Leitrim, Fermanagh, Longford and Galway. At Cara, we aim to be the leaders in our industry by delivering excellence in customer service, exceptional value for money and unrivalled product ranges at unbeatable prices. Choose from big name brands such as Benefit Cosmetics, Lance, La Roche Posay, Vichy all top fragrance brands and much more!